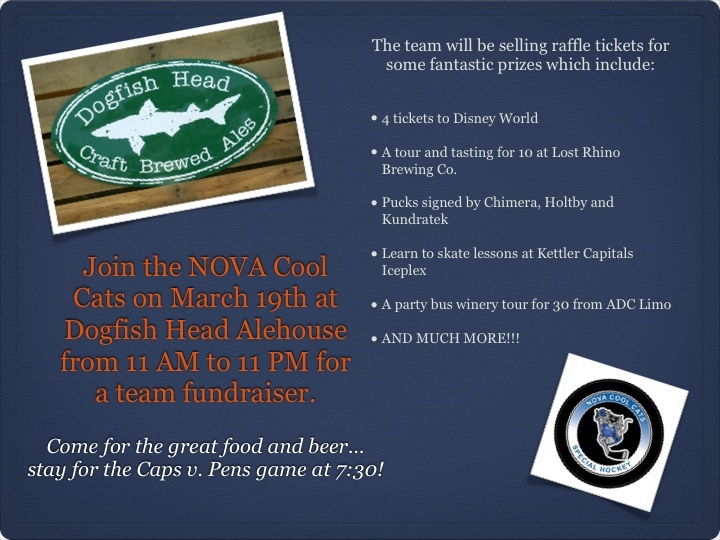 Dogfish Head 2013 | NOVA Cool Cats Special Hockey, Inc.
list of winners for the raffle prizes. 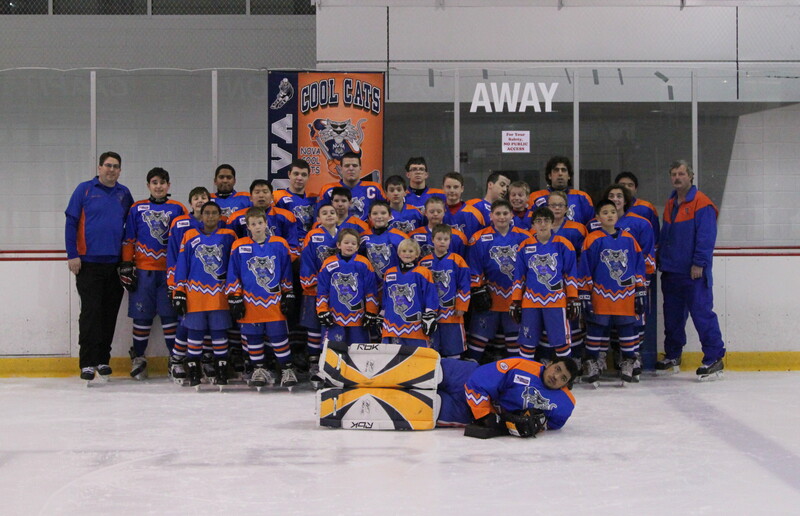 Can you post this on the Cool Cats website? Thank you! The fundraiser goes all day, so come for lunch, happy hour, dinner or stay for the CAPS game! Join us for great food, great beer, fabulous raffle prizes including Disney Tickets, Caps autographed pucks and more!! !